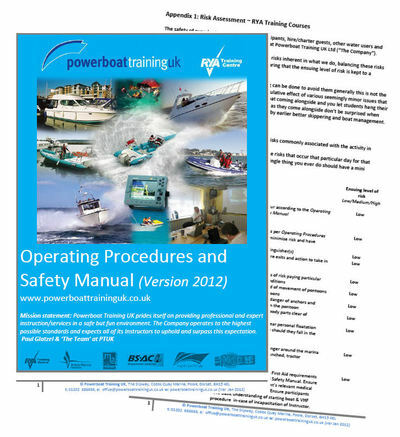 Want to be an Instructor with Powerboat Training UK? Each year we consider applications from a few new Instructors to join our team. If you want to have a chat or send a CV then please do. An extremely competent and keen powerboater. Already possessing Dayskipper (theory) or above. 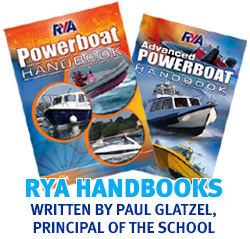 Ideally a broad mix of boating experience across a variety of craft. Probably already instructing elsewhere (see note below). A desire to progress up the instructor ladder. Clearly the list above is quite demanding however we also take on one or two new Instructors from the various Instructor courses we run. So if you satisfy most of the above and are booked on an Instructor course with us (PBI/APBI or PWI) this can be a good route in.